The Lawfare Project provides pro bono legal services to protect the civil and human rights of the Jewish people worldwide. The Lawfare Project’s legal network works to safeguard free speech, advance civil & human rights, and combat extremism. Our work spans the globe. We have brought legal actions and achieved groundbreaking precedents protecting Jewish communities, individuals and businesses facing unlawful discrimination. Within the past few years, The Lawfare Project has pursued 74 different legal actions and initiatives to advance justice for our clients, the Jewish people, and the pro-Israel community. We have brought legal actions and engaged in legal initiatives around the world, including in the United States, Spain, France, Canada, Italy, the European Union, Belgium, Poland, the United Kingdom, Qatar, Switzerland, and Germany. Since our founding, we have recruited more than 350 attorneys—from across the United States and abroad—who have devoted thousands of hours of their services on a pro bono basis to combat lawfare. 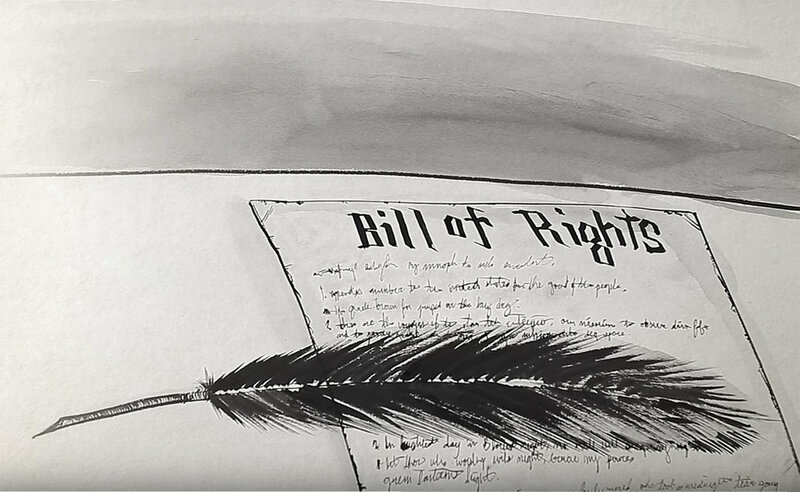 The free speech rights of authors, researchers and journalists writing on issues of public security and national concern are increasingly under attack through both violent and non-violent means. An important non-violent challenge to free speech has emerged in the form of “Islamist lawfare", the use of the law as a weapon of war to silence and punish free speech about militant Islam, terrorism and its sources of financing. This book serves as a primer on the First Amendment and provides invaluable guidance to those who wish to protect themselves while speaking openly and truthfully about theologically motivated terrorism. 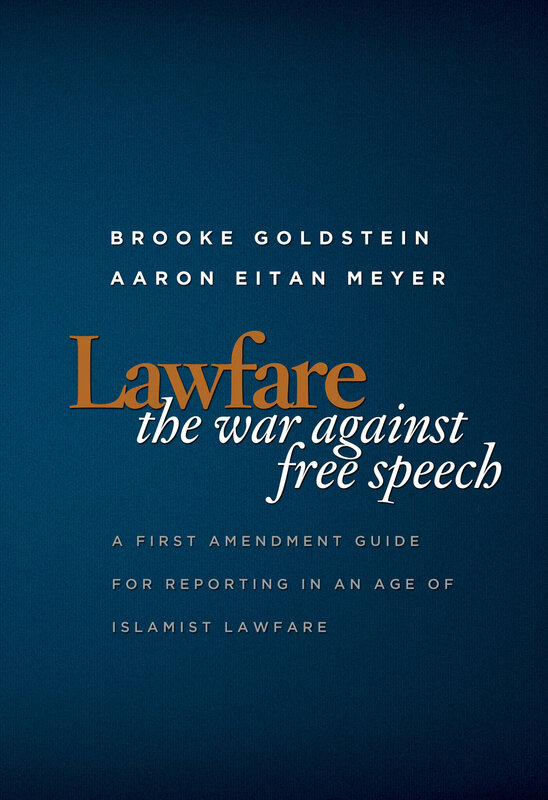 Lawfare: The War Against Free Speech was listed as the #2 recommended read for students entering law school in this Washington Post op-ed. If you are a practicing attorney and are interested in working with The Lawfare Project, please join our network. Have you been a victim of lawfare, prevented from exercising free speech, or targeted by discriminatory practices? Your tax-deductible contribution of any amount is meaningful and sincerely appreciated.